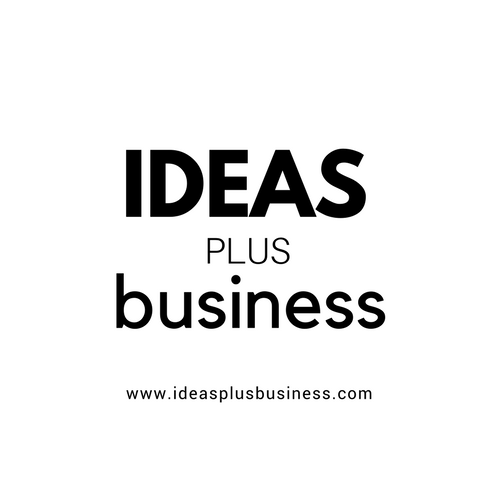 Ideas Plus Business is offering sponsored posts opportunity for B2B companies and personal brands. Ideas Plus Business is a small business and marketing blog for startups and entrepreneurs. 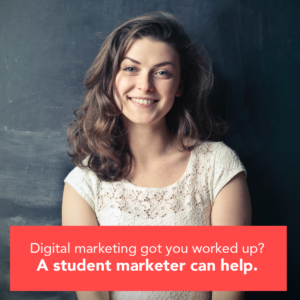 We’ve been featured on several publications such as the Huffington Post, Addicted 2 Success, Evan Carmichael, Tweak Your Biz, The Odyssey, the Ascent, and other publications. An interesting stat on Content Promotion Manifesto shows that brands spent, on average, 6.7 percent of their content marketing budgets on sponsored content in 2013. And the trend is on the increase. According to the Interactive Advertising Bureau (IAB), native advertising contains six different types of ad units: in-feed, promoted listings, paid search, recommendation widgets, in-ad with a native element, and custom. Sponsored posts (or articles) fall into the in-feed subgroup. A sponsored post is written to promote a product or service to a highly targeted audience naturally. In other words, sponsored articles are adverts on a media outlet in the form of editorial content that looks like they are supposed to be there. Brands value this because association with a publication and exposure to its audience can drive traffic, conversions, awareness, and leads. If you’re a brand with products or services in the B2B and B2C sector, then this offer is for you. We work closely with brands to create sponsored and custom thought-leadership content focused on entrepreneurs and businesses worldwide. With a sponsored post, you’ll create awareness for your brand, products, and services leading to an increase in profits in the long term. On Ideas Plus Business, we only accept sponsored posts and adverts from relevant and ethical companies. Your products and services should be relevant to the business community and our audience. Sponsored content is the perfect way to reach out to top business decision makers. We can help you showcase your brand around engaging content relevant to our targeted business audience. A sponsored content plays a very valuable role in the strategy of a paid, owned and earned media. It can complement your owned media if you have limited content assets or capacity in-house. 1. Raise awareness for your brand, product or service. This is especially important in a competitive market or when you’re new or just coming into the market with a new product. An established business will find value in sponsored content when launching a new offer or re-branding existing products or services. 2. Educate your target audience. A sponsored content is a great way to educate your target audience about aspects of your company, products or services. This may include but not limited to sponsored videos, sponsored reviews, and sidebar adverts. Some sponsored posts are on informational topics that you want your brand associated within the market. If a small business decision-maker has a business need, your brand should instantly come to their mind. A sponsored content will play a pivotal role to help you get on their radar screen. 4. Build positive sentiment toward your brand. Small business owners and entrepreneurs notice sponsored contents online. They will appreciate your efforts to reach out and inform them about your brand. When you include sponsored contents as part of your overall marketing campaign, you’re managing how the small business community perceives your brand. Ideas Plus Business only accept sponsors and advertisers from quality companies whose products and services are valuable to our business and entrepreneurial audience. No other adverts will appear on your posts. All ads will be disabled on your post. 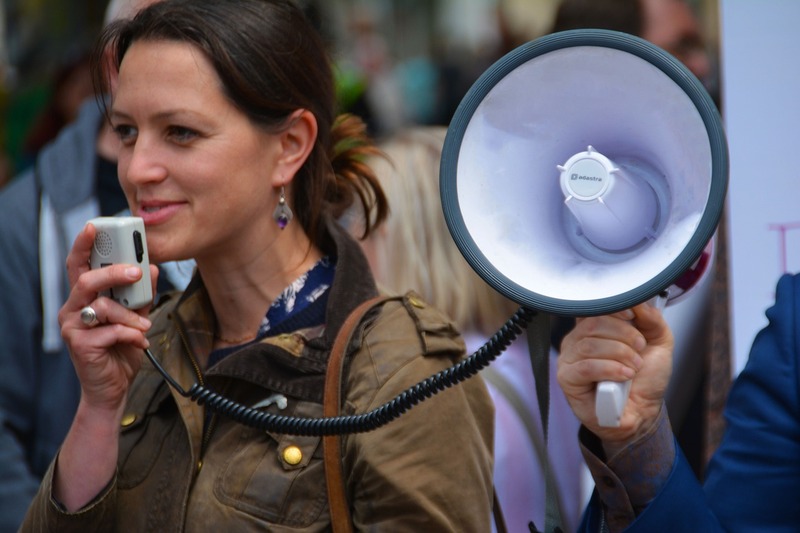 We’ll give you a hundred percent share of voice by displaying your contents with no competing ads on the page. You can have links to your brand in sponsored posts. And we also include mentions of your brand name when amplifying through our social media channels. Ask about sponsored posts opportunity on Ideas Plus Business today. We’re happy to help you build a credible brand online.